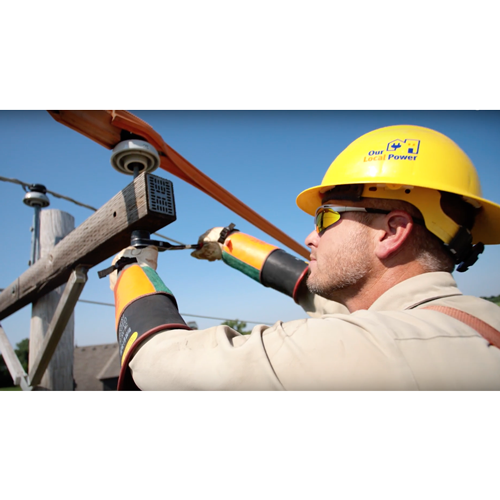 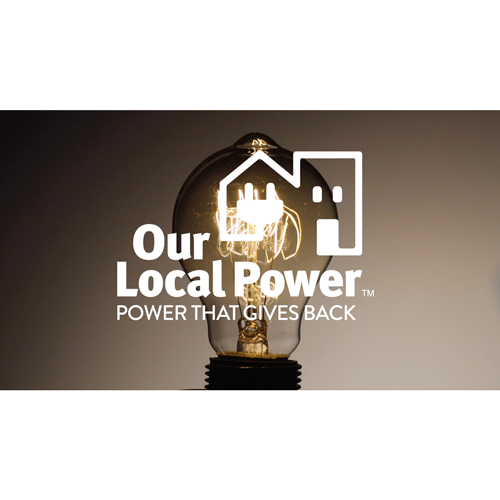 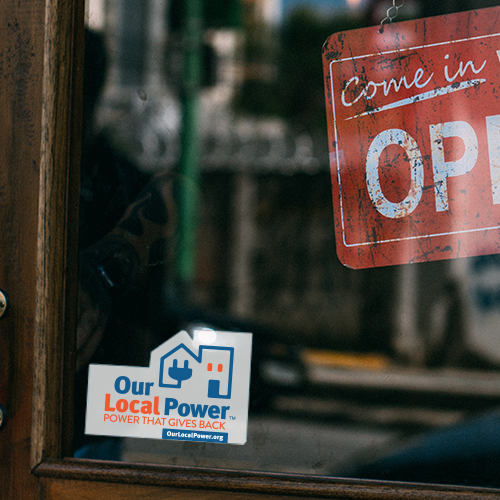 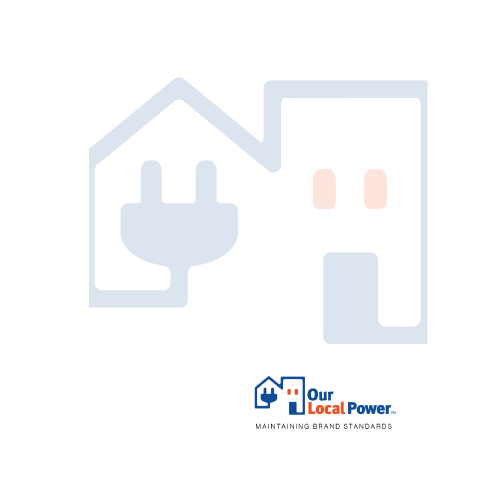 Welcome to the Our Local Power marketing toolkit. 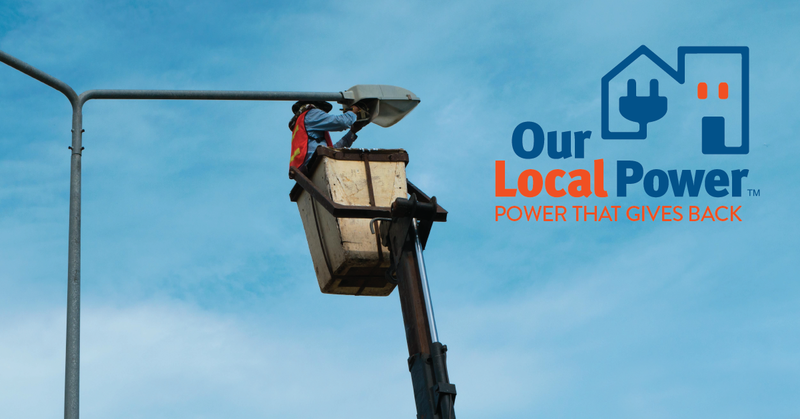 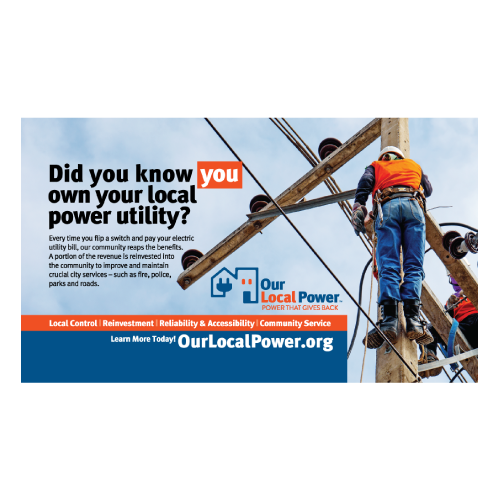 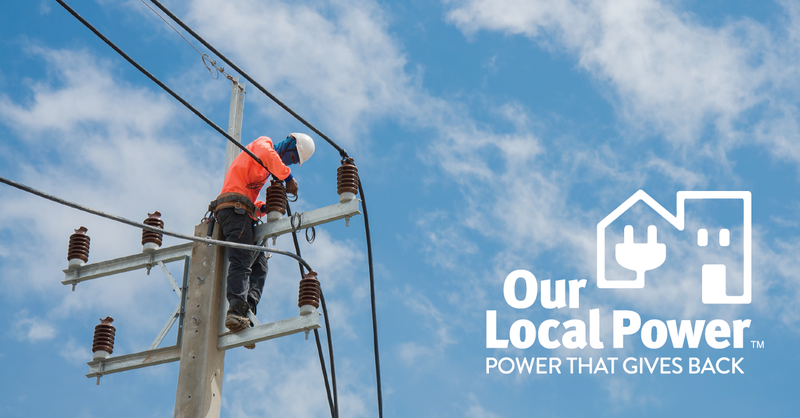 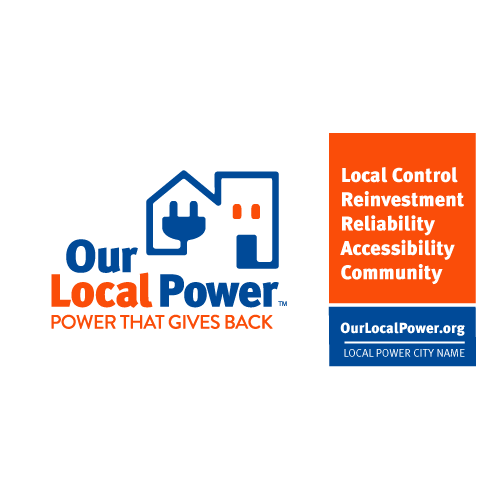 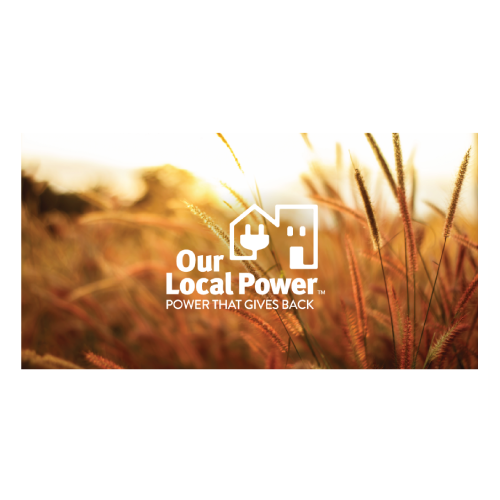 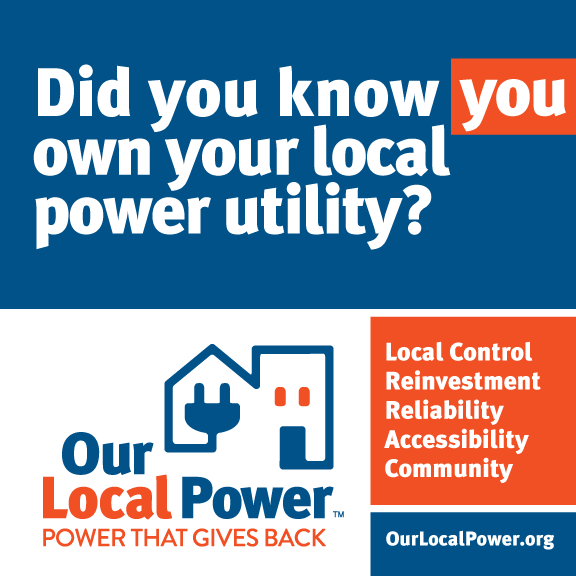 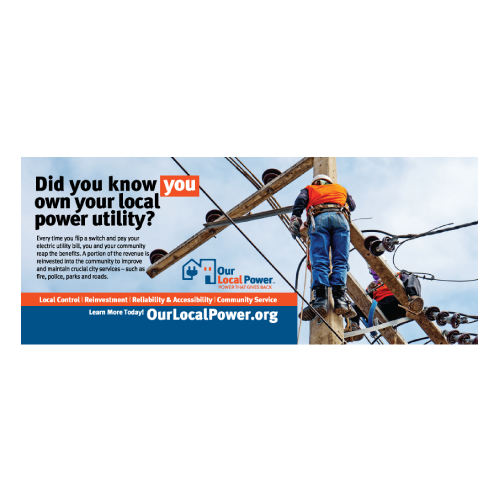 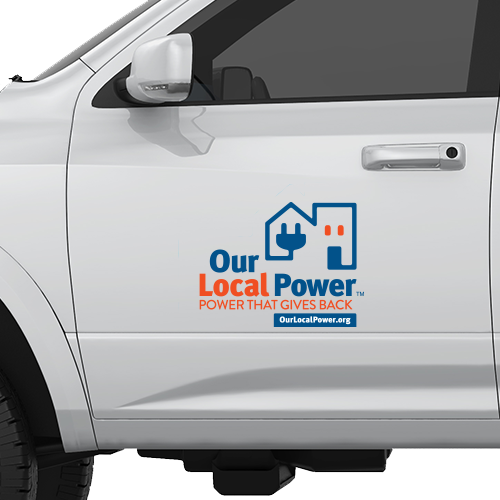 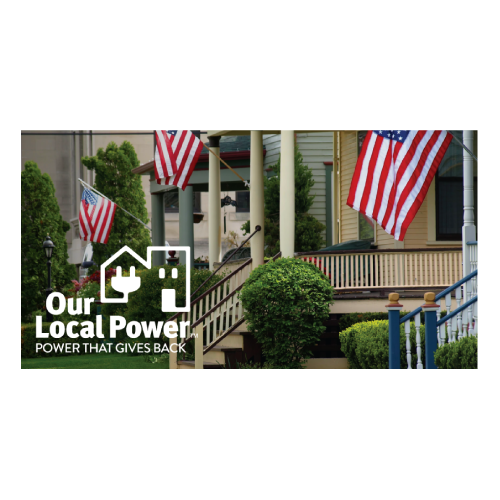 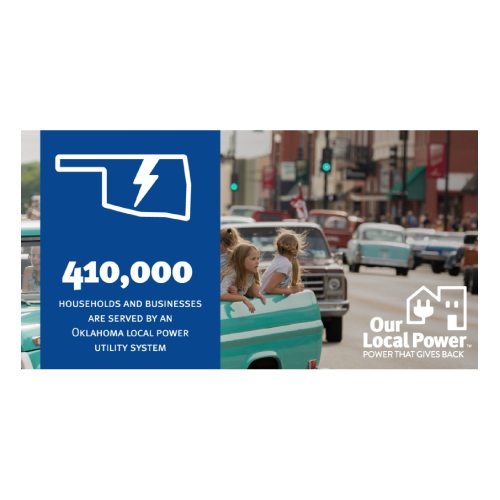 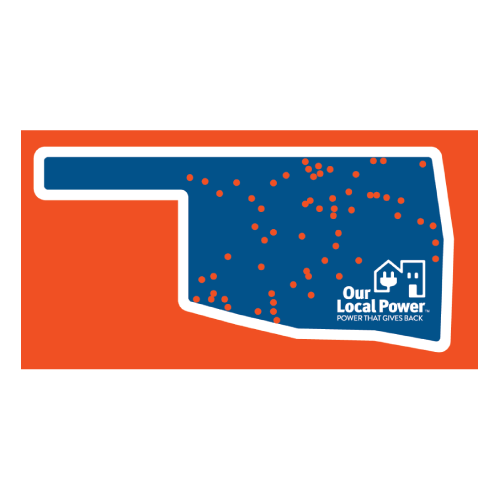 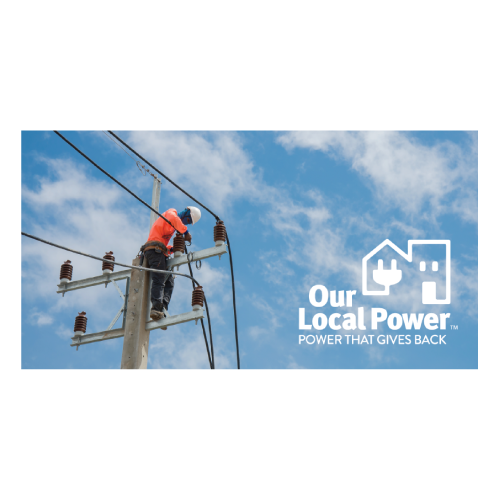 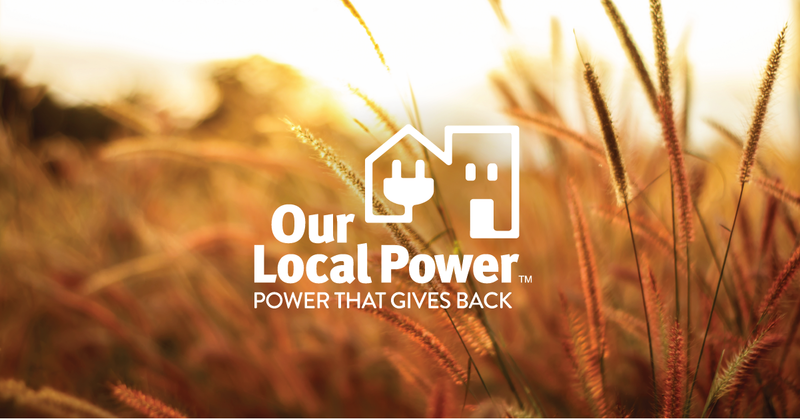 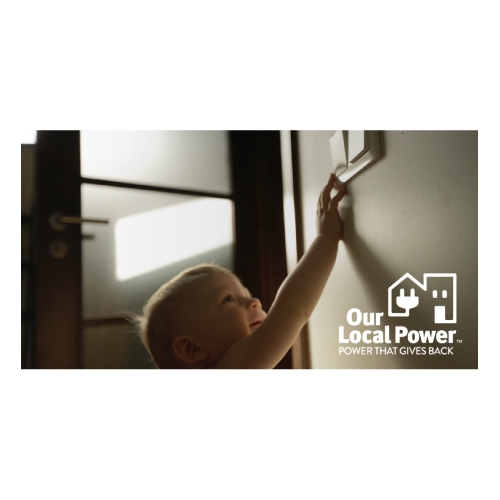 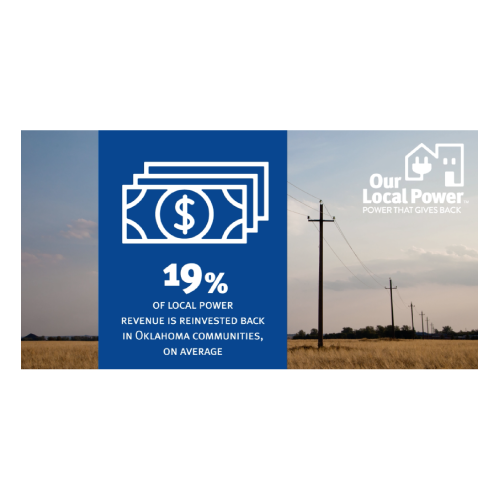 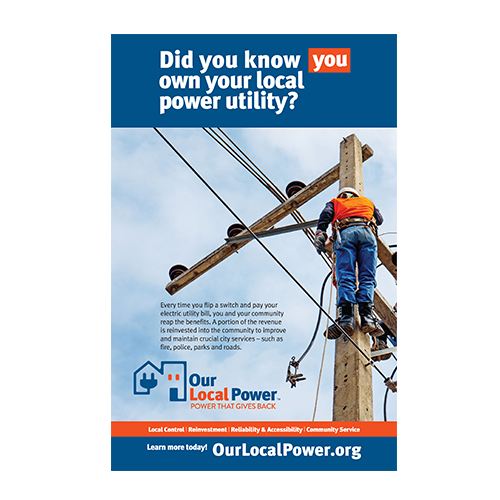 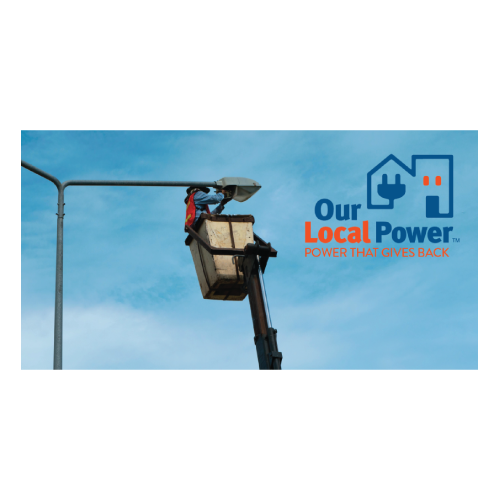 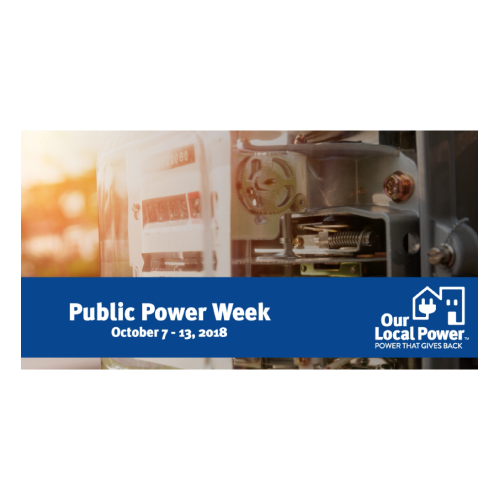 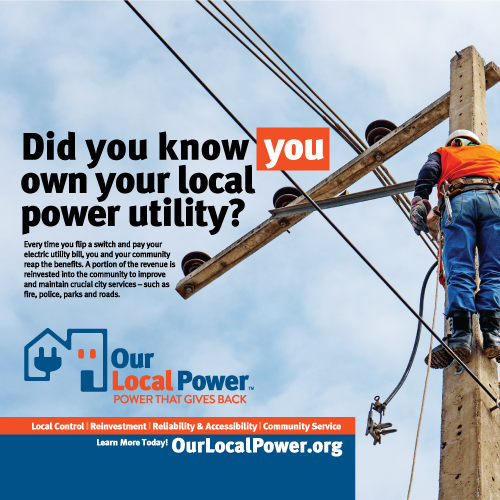 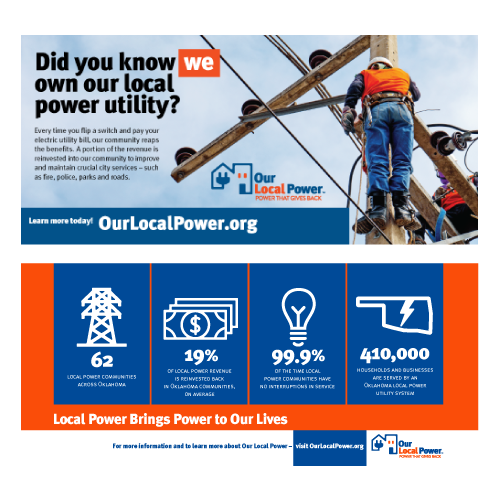 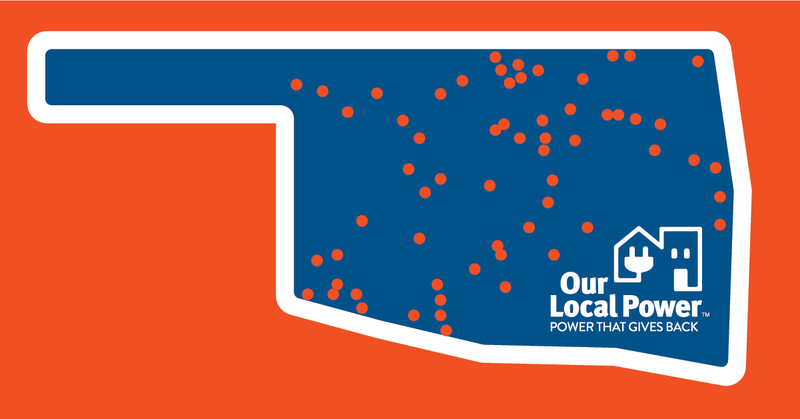 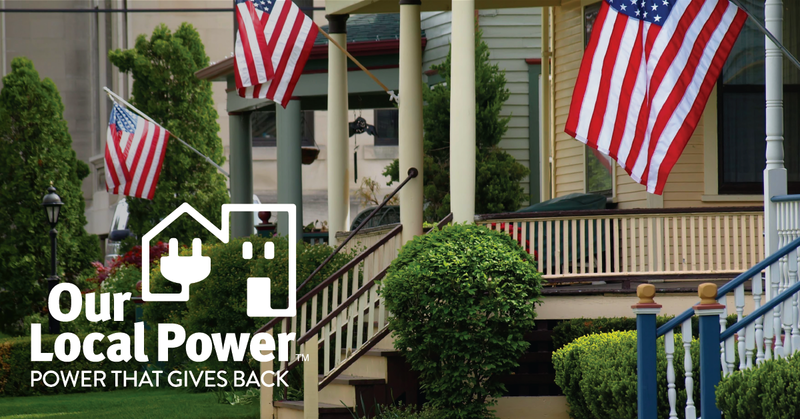 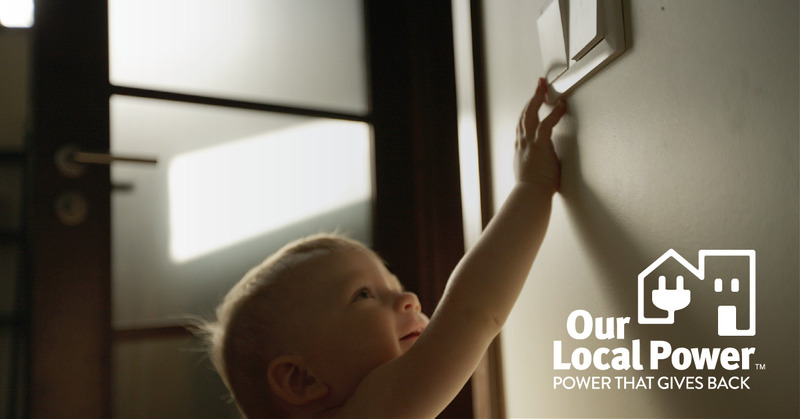 Here you can download assets from the Our Local Power public awareness campaign. 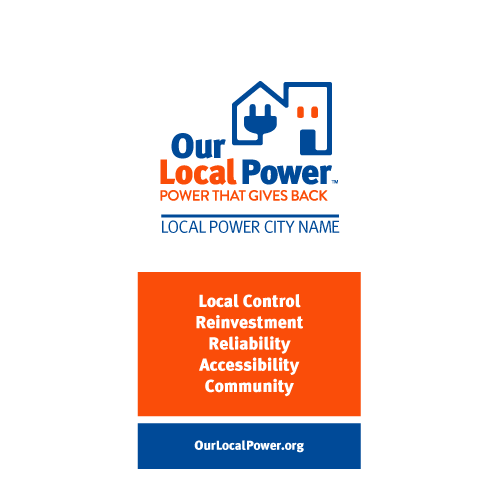 For certain designs, you may request a customized file that includes your city or utility logo or name. 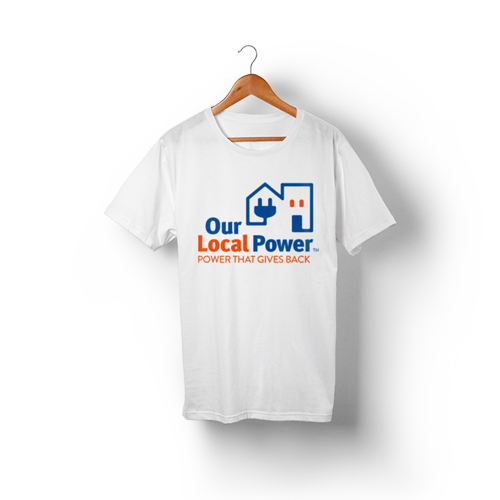 Please note: For the items that are meant to be printed, they have been designed to be printed at a professional printing shop (not on your home or office printer). 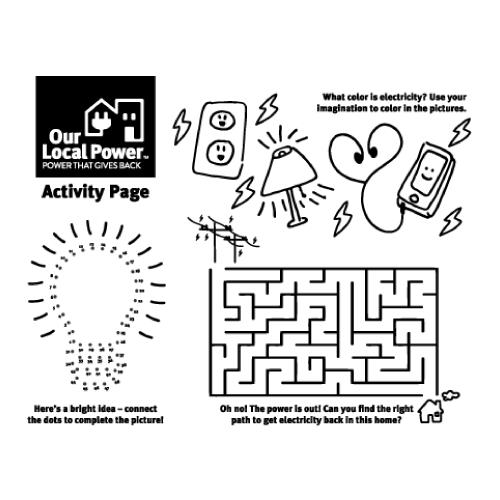 The only exception to this is the Activity Sheet.